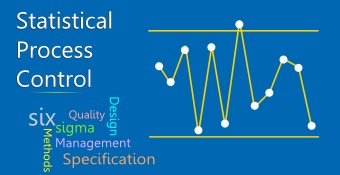 This Online Training Course on Statistical Process Control or SPC is delivered by a renowned training institute in lead auditing and process management. SPC is a technique of quality control which uses statistical methods. SPC can be used in order to monitor and control a process. 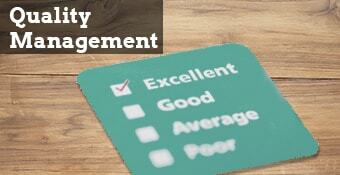 Monitoring and controlling is essential for conforming a product with minimum wastage. SPC can be applied to any process. This course covers the two phases of SPC, namely initial implementation and production use of this process. 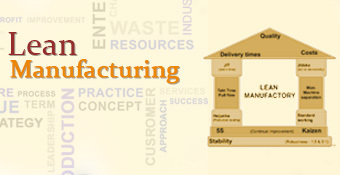 Participants interested in Process Control, Production Systems, Product Management, Manufacturing processes and more. Very nice course! As a fast improvement, I would slightly increase the resolution of the videos where data are shown. Regards! 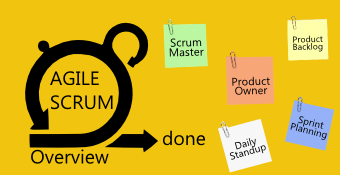 It is a wonderful course to understand the basics of SPC. 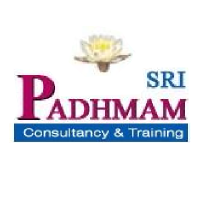 Sri Padhmam Consultancy & Training has been in ‘Employee Development Process’ since 2008 and has impeccable records on various assignments. The firm serves across multiple geographies in India and it is committed to develop employees across Organizations. Has 2+ decades of industrial experience.